I have really vivid memories of eating jam tarts when I was younger - they were one of my favourite sweet treats and devouring one as an after school snack or enjoying one at my Granny's house was a tasty part of my day. 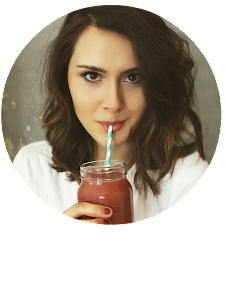 You don't need me to tell you that shop bought jam tarts are packed full of nasties like refined sugar, white flour and preservatives so they're not something we should be feeding our body if we're looking for health and happiness. 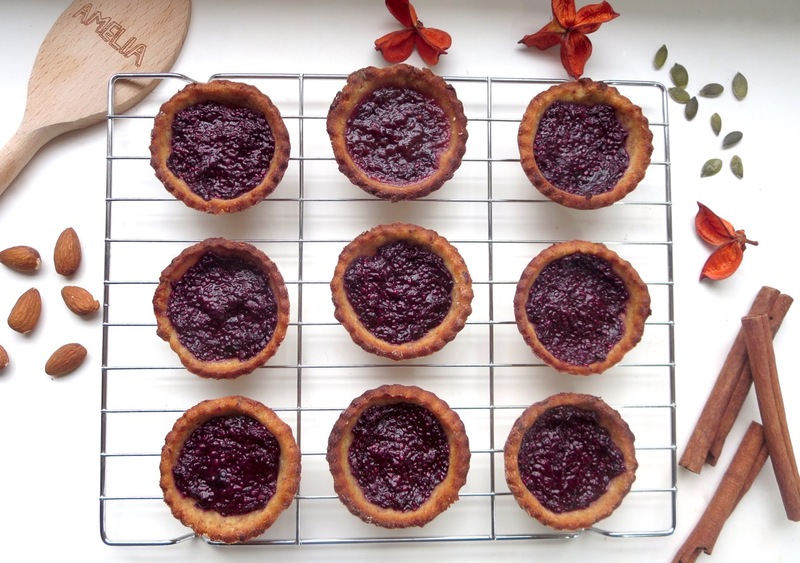 Don't despair though, as I've come up with the tastiest gluten free, vegan, refined sugar free jam tarts that will blow you away - they're so unbelievably tasty yet so wonderfully good for you. 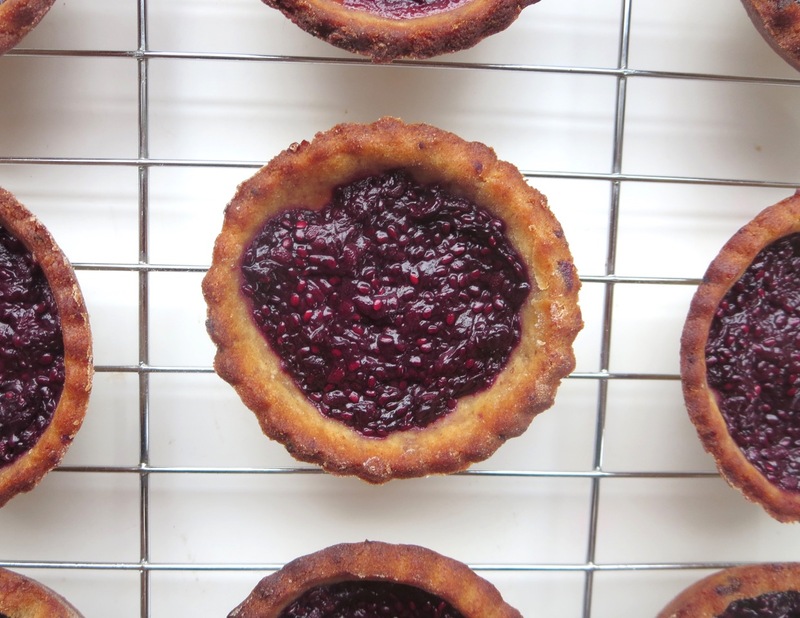 My jam tarts are made using brown rice flour, ground almonds and dates for the pastry which is the dreamiest flavour combination and it even feels and tastes like proper pastry - you'd never have a clue it was healthy! The jam inside is the recipe I put on my blog not so long ago - it's blackberry jam made with chia seeds as the binding ingredients and pure maple syrup as a natural sweetener. The tart crust is almost buttery like even though it's dairy free, it holds together beautifully and is spot on in terms of sweetness level. When you bite into the melt-in-your-mouth pastry you get the comforting, familiar taste of fresh, fruity jam that your taste buds lap up. 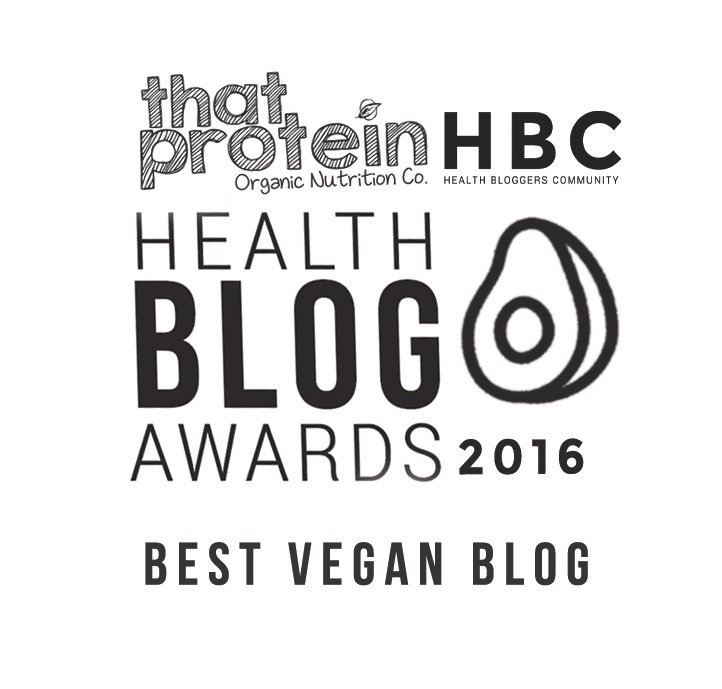 Tucking into one (or two) of these treats accompanied by a cup of tea is so delightful, and you don't get that bloating, the sugar rush or the feelings of guilt afterwards...win win! 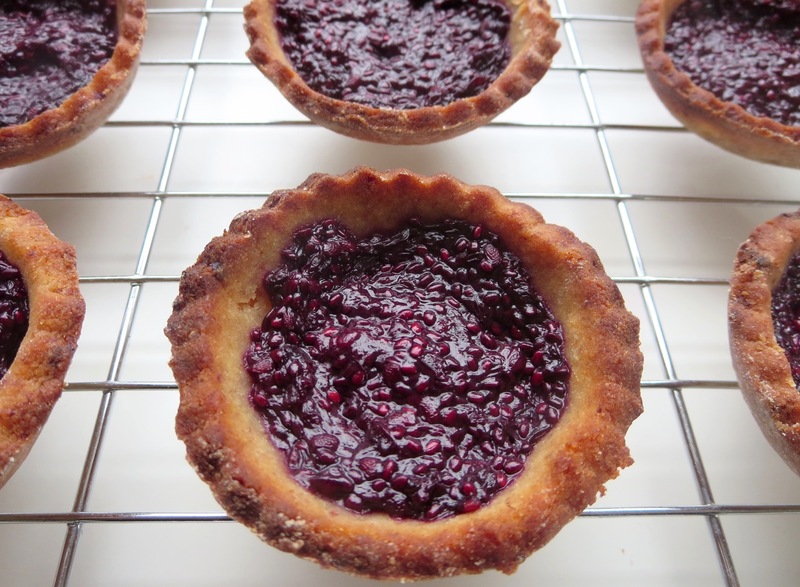 I can't tell you how much of a hit these blackberry jam tarts were in my household - everyone loved them and I've since been asked to make them again a number of times! 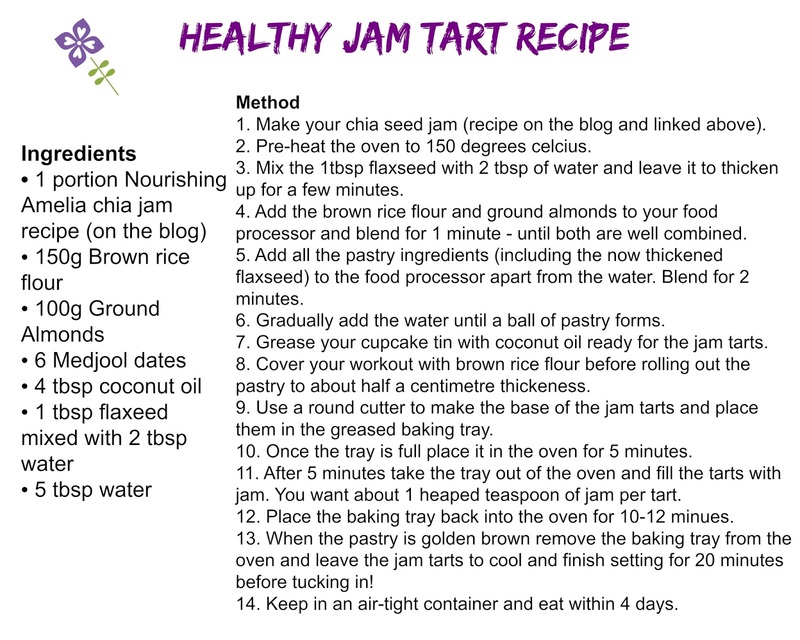 The recipe below makes around 20 jam tarts, while they disappeared very quickly in my house if they're not going to be shared between many people in your household you can always half the quantise of all the ingredients to make 10. They'll last approximately 4 days if kept in an airtight container.